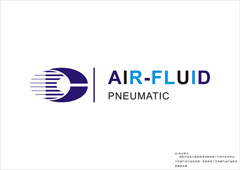 Air-Fluid Brass Nickel-Plated Push to Connect Fittings passed 900,000 impulse test @ 90 bar working pressure in U.S.A Customers' Laboratory. 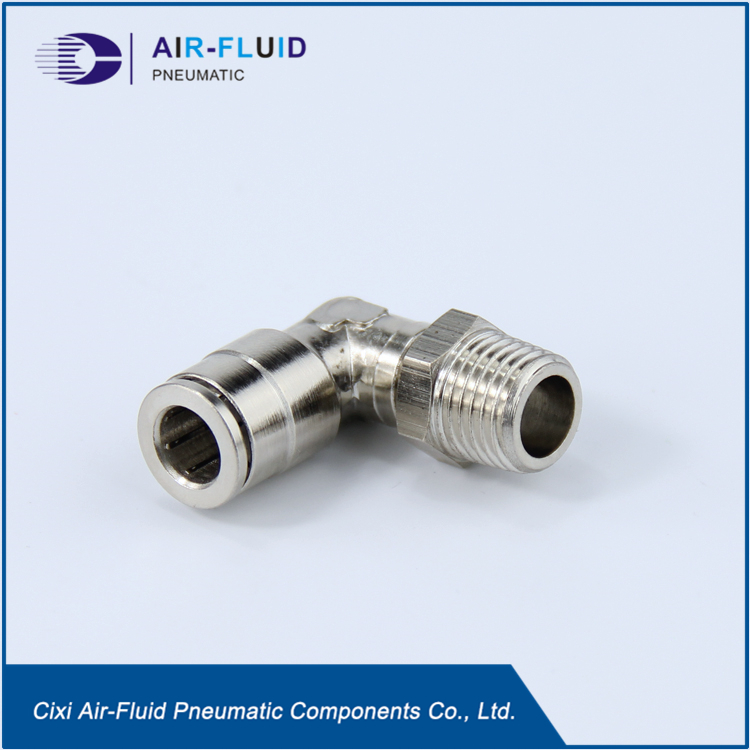 Cixi Air-Fluid BPL10-1/4" ,90 Degree Swivel Male Thread Elbow Nickel-Plated Brass Push-to-Connect Fitting, 10mm Tube OD x 1/4" BSPT Male. Collet Material: H59 brass , Hex Size:S 14mm, Material of Construction: Nickel Plated Brass, Pressure (PSI)1000, Temp Range: -20 To 100 Deg , weight : 33.00g , Height: 35.00mm,Nickel Thickness: 10um, O-ring: NBR-A , Thread Length: 9.50 mm , Package Quantity 25Pcs/Bag. Warranty:18 months ,Brand: Air-Fluid . Looking for ideal Swivel Male Elbow Thread BSPT Manufacturer & supplier ? We have a wide selection at great prices to help you get creative. All the 90 Deg Swivel Elbow are quality guaranteed. We are China Origin Factory of Brass Nickel Plated Push to Fittings. If you have any question, please feel free to contact us.